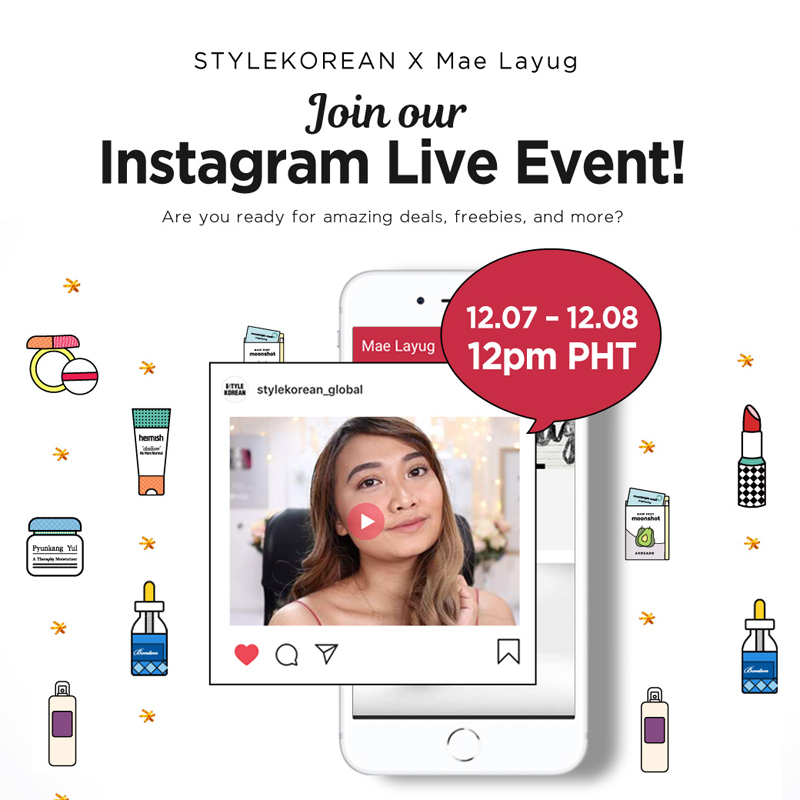 [notice] StyleKorean x Maelayug LIVE Special! That's right! To get you all into the groove of christmas we're holding a special event with the always GORGEOUS @maealayug! She'll be holding a tres tres tres extraordinary IG LIVE event on the 07th and 08th December at 12.00PM PHT! 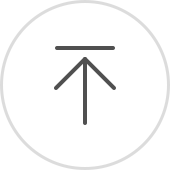 We'll have sales, coupons, freebies and much more you won't get elsewhere (EVA) so make sure to tune in. If you miss it, we guarantee you'll be in tears! We warned ya! The LIVE will be held on the stylekorean IG @stylekorean_global so join us!